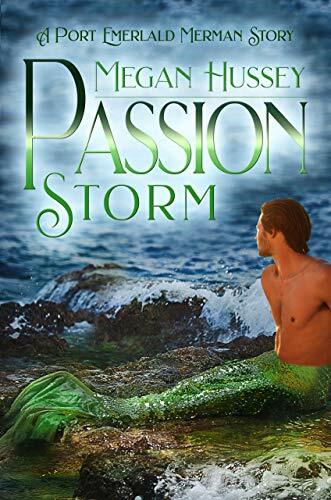 While overseeing a storm shelter, Jill rescues a gorgeous man stranded on the beach. Smitten with her; Jaiden fails to disclose a secret: his fins. Check it out at Satin Romance.